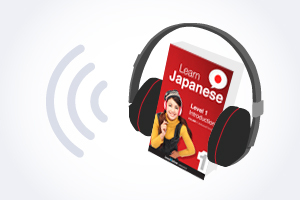 Whether you're on a quick trip to Japan or learning for a lifetime, master Japanese with these Innovative Language products! Don't know where to start? 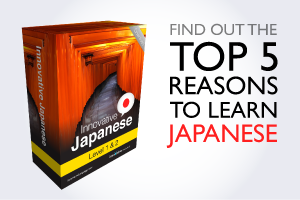 Special beginner level package for Japanese students like you! 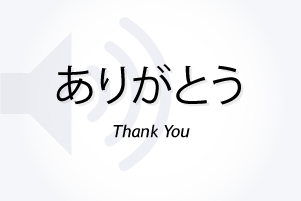 Learn 34 languages with the largest language learning iOS App maker in the world. We're the people behind JapanesePod101.com and its sister sites. 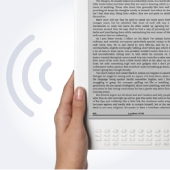 Load your e-Reader with Beginner to Advanced audiobooks. Get the power of Innovative Language Learning right on your Mac Desktop! Get a daily dose of language with the free Word of the Day Widget. 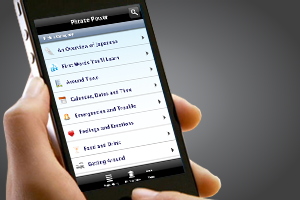 Read, listen and learn with vibrant and culturally rich iBooks.